it gets us in the spirit of the season. We wouldn't miss it for the world! 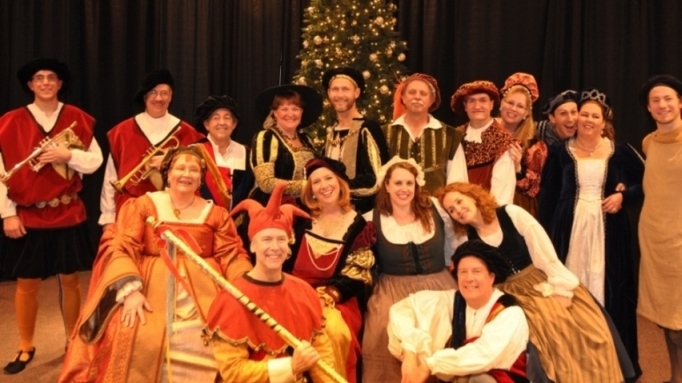 gets started until after the annual Madrigal Dinner. It really sets things off on the right foot for everyone! everything - the food, the jokes, the music, the humor - it all flows to create a great experience. I laugh till my sides hurt, then cry because the music stirs my soul. What is a Madrigal Dinner, you ask? Fun, English accents, old English music, and more food and drink than you can shake a stick at! 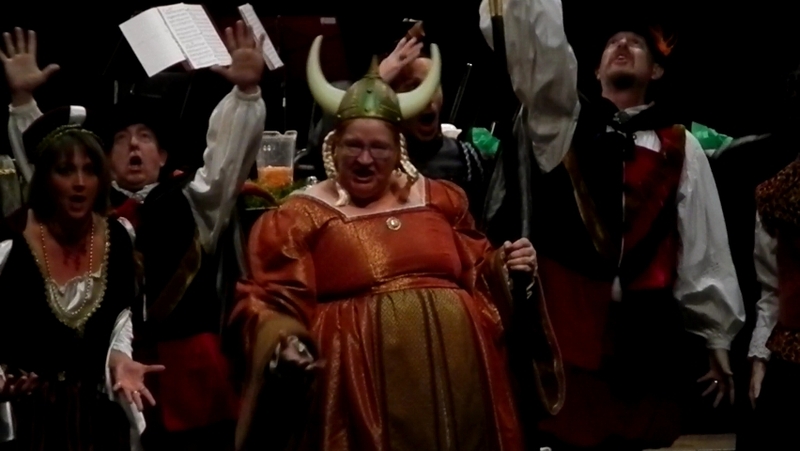 All of our singers have either sung with Opera Colorado or are part of the local operatic community. They are fantastic musicians! Can we have a Dinner? Yes you can! 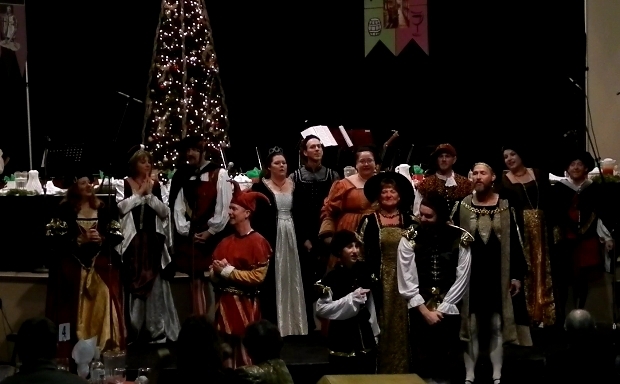 We can hold madrigal dinners in almost any venue, for any size audience. Find out how you can have one at your venue!